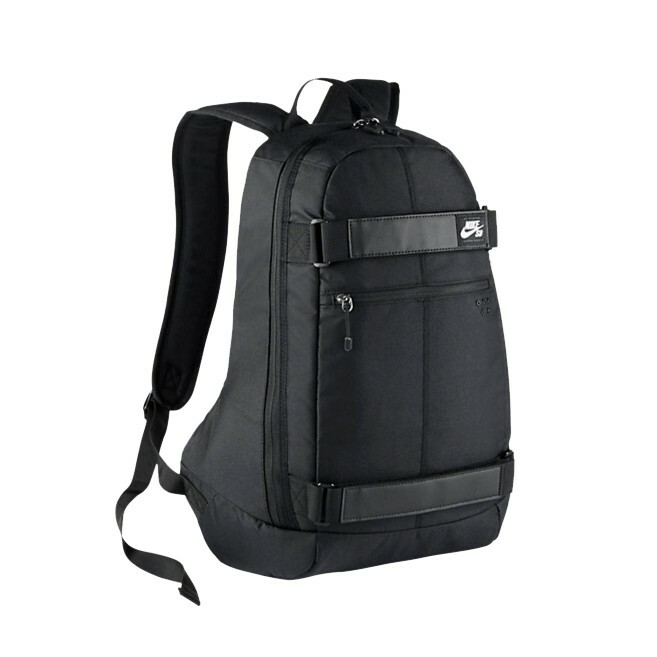 Nike SB CRTHS backpack. All black. Skate straps. Great for dem homies on the move.